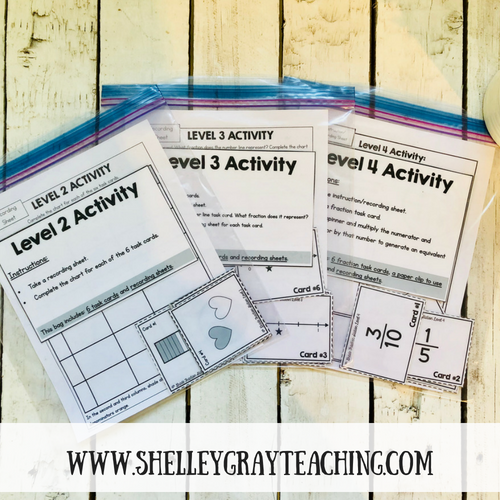 Have you seen my self-paced math stations around Facebook, Pinterest, or TpT and wondered how they could fit into your classroom? I hear from a lot of teachers who have wanted to use them for years, but are unsure of how they will work and if they will fit their needs. 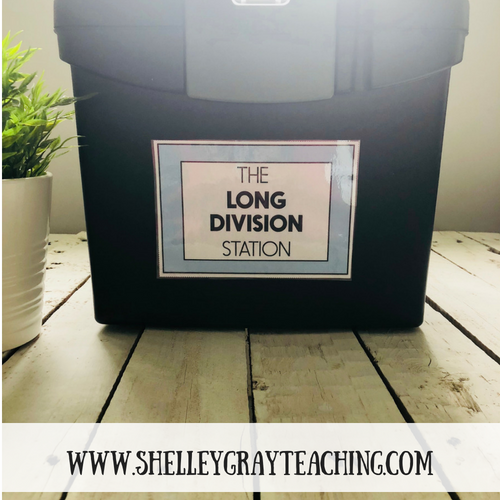 Pictured is The Long Division Station. Find it HERE. 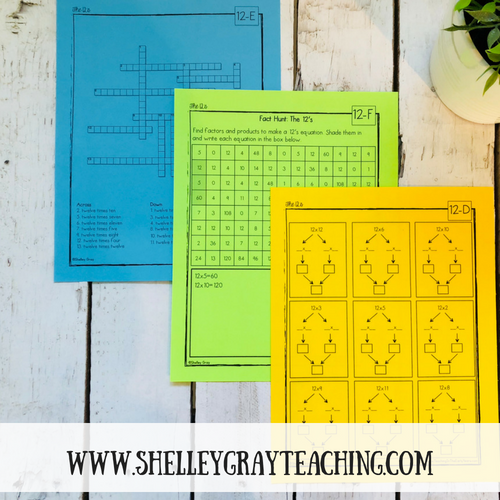 This post is intended to help you understand EXACTLY what is entailed for implementing the math stations in your classroom. 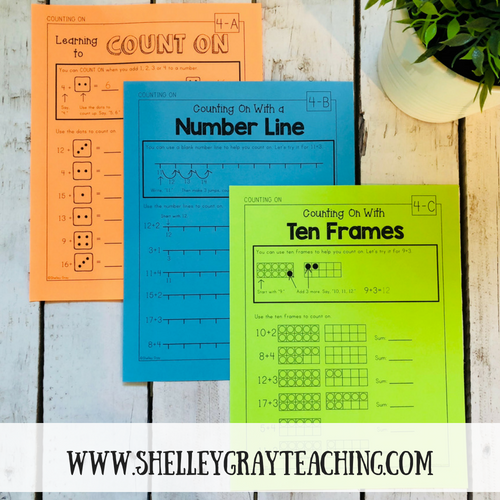 Because they are all formatted very similarly to ensure consistency, this post is applicable to all of the first to fourth grade stations for addition, subtraction, multiplication, division, and fractions. SEE ALL MATH STATIONS HERE. I believe that when students feel successful, smart, and confident, it enables them to learn. How can we expect our students to enjoy math, be confident, and take risks if they are never successful? Each math station consists of a sequence of levels. Each level focuses on one skill, strategy, or set of facts. For example, in The Multiplication Station, students master one set of facts in each level. For each set of facts, they learn a strategy to make that easier. So in the 4’s level they learn the strategy of “doubling the double.” Or in the 12’s level they learn the strategy of breaking up the 12 into a 10 and a 2, then multiplying the parts. 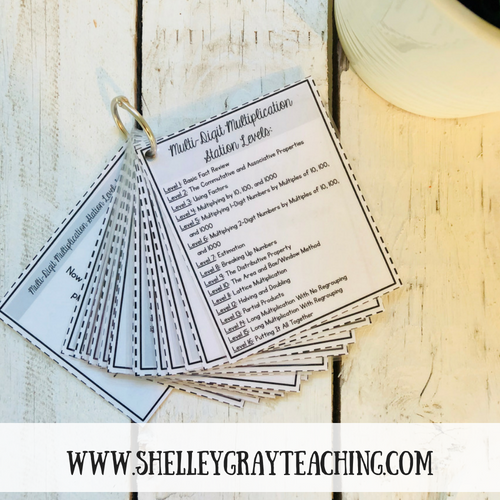 Printables from The Multiplication Station. Find it HERE. As another example, suppose we are looking at the First Grade Addition Station. In this station students will move through levels such as Counting On, Doubles, Doubles Plus One, Making Ten, etc. In each level they will master that particular strategy before moving to the next one. Printables from The First Grade Addition Station. Find it HERE. BUT ISN’T IT CONFUSING LEARNING SO MANY STRATEGIES? NO! These stations incorporate the concepts of isolation and integration. So when a new strategy is learned, it is first ISOLATED from all of the rest. This means that students are only focusing on that one strategy. Later, when it is mastered, they INTEGRATE it with the other strategies that they have learned. The strategies slowly build on each other in a way that makes practical sense. 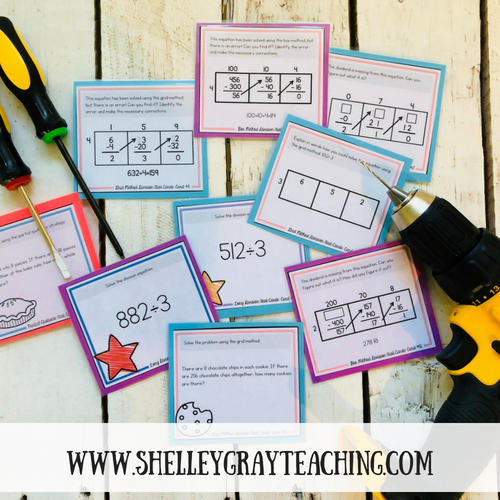 I like to refer to math strategies as “tools in a toolbox.” We want each of our students to possess the tools that she needs to solve an equation. This does not mean a memorized series of steps that, if forgotten, results in a wrong answer and no other strategy to fall back on. 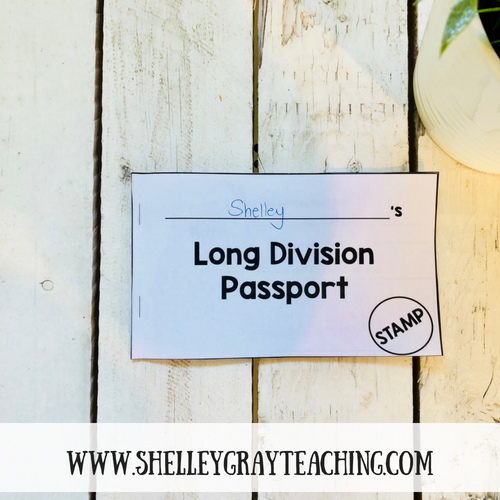 Task cards are from the Long Division Task Card Bundle. Find it HERE. This means that we want our students to UNDERSTAND what they are doing. Through conceptual understanding, students will be able to solve a problem AND have alternate strategies to fall back on. HOW ARE THE STATIONS SELF-PACED AND INDEPENDENT? The independent, self-paced nature of these stations is a huge part of what makes them so successful. All of your students will start at the very first level. The first few levels of every station are meant to be confidence boosters. This means that they are typically fairly simple. You’ll notice your students’ motivation soaring during these levels. Students will work through the level on their own. They will complete an activity, self-check using the prepared answer keys, complete their “passport,” and then move onto the next activity. The personal tracker that they will each have tells them exactly what they have done, and what they will do next. Printables are from The Division Station. Find it HERE. Once students are finished all of the activities in a level, they will self-assess. 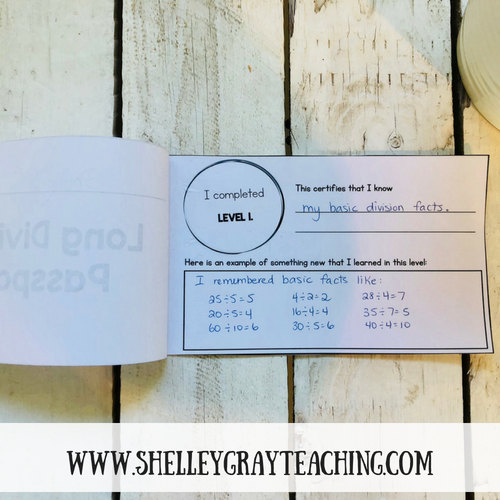 “Do I know the strategy?” “Am I comfortable with this set of facts?” When they feel ready, students will approach you for a very quick, oral assessment. Once the assessment has been successfully completed, students will move to the next level. 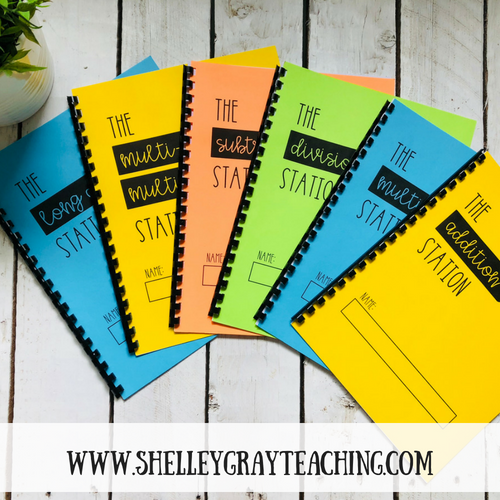 After a few days of working with the stations, you’ll notice that your higher-end students start to speed along, and may be a few levels ahead of everyone else. Some other students might be taking a bit longer on the levels, and you may be working with them in small groups to help them understand the concepts. This is ideal, and exactly what you want. This means that every student in your classroom is being appropriately challenged. Every student is working to his full potential. Assessment throughout the Math Station is mostly done by students. You already have enough marking to do! When you prepare the Math Station, you will also be laminating answer keys. These answer keys will be stored in the folder for each level. 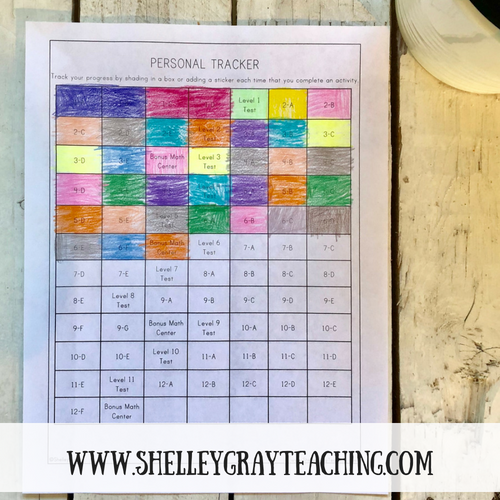 When students have completed an activity, they will get the answer key and self-check. I’ve heard from some teachers who didn’t think that their students could handle the self-checking, but were later shocked at how easy it was for the students. The assessment that you WILL be doing as the teacher is the short oral quiz at the end of each level. In most of the stations, I’ve included assessment quick reference cards. 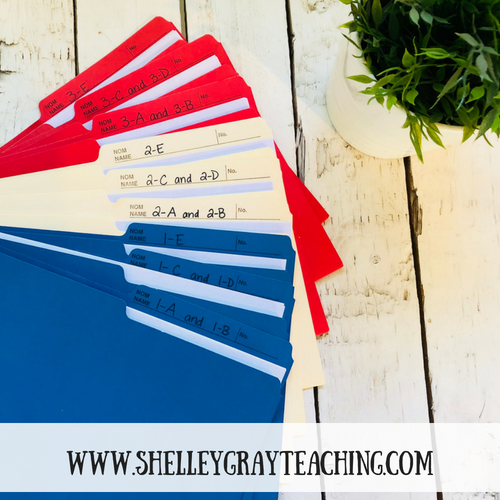 These will help you assess your students quickly and effectively. You will take about 1-2 minutes asking the student to solve a series of equations from the level that she finished. This will easily and quickly tell you if she has mastered the skill or strategy or not. 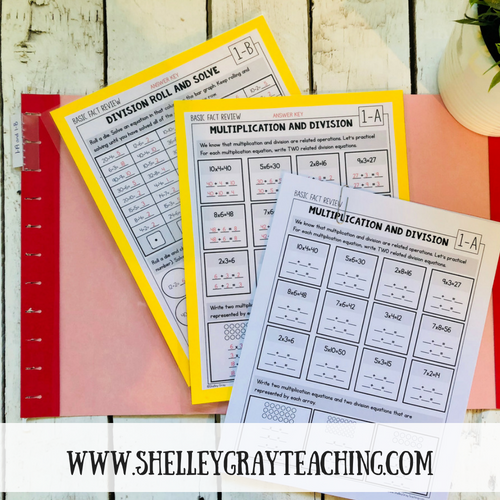 Assessment Quick Reference Cards are from the Multi-Digit Multiplication Station. Find it HERE. I hear from teachers all the time who tell me that the oral assessment is their favorite part of these stations. You can gain SO much information from talking to your students face-to-face rather than simply reviewing a written test. You can see where your student stumbles, where he is quick to know the answer, and what parts he is still struggling with. These math stations make it easy to meet the needs of all students in your classroom. You will be allowing your high-flyers to work ahead, while allowing your students who need to work more slowly do so. 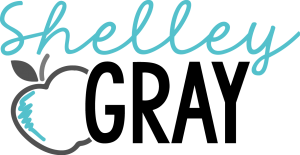 This also allows you to do mini-lessons or small group instruction with the ones who need it. You might see that three students are struggling with the same level, so you’ll be able to take them aside for some extra practice. Hands on activities are incorporated throughout the station. In some stations, students will do a hands-on activity after every second or third level. In other stations, such as the Fraction Station, a hands-on activity is completed after every level. Center activities are from The Fraction Station. Find it HERE. Student self-checks and repeats those steps until the level is finished. Teacher gives student an oral assessment, and then student moves to the next level. I first started creating these math stations in 2012. This was an approach that I had used with my own students, and now has been widely used by tens of thousands of teachers. I know how hard it can be to teach math strategies. Even though you have the best of intentions, there are so many things in your curriculum that it feels like you can’t focus on math strategies all year long. 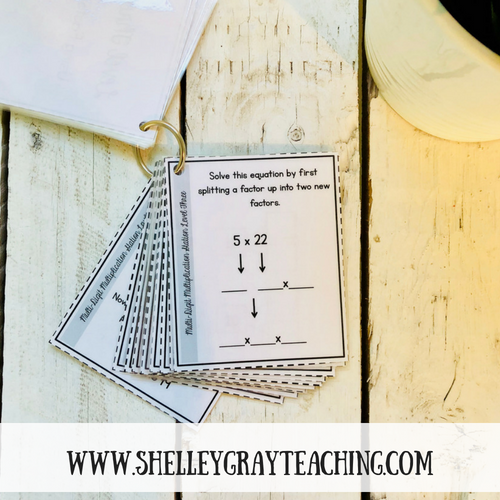 If you are committed to once and for all implementing a highly strategic plan for math fact fluency, I believe that you will experience great success with these stations. Here is the link to all Math Stations. 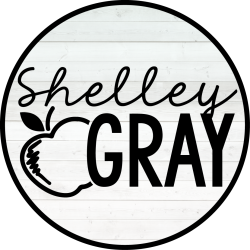 Please be sure to read the hundreds of testimonials from other teachers in the feedback sections to see if this might be something that would work for you. 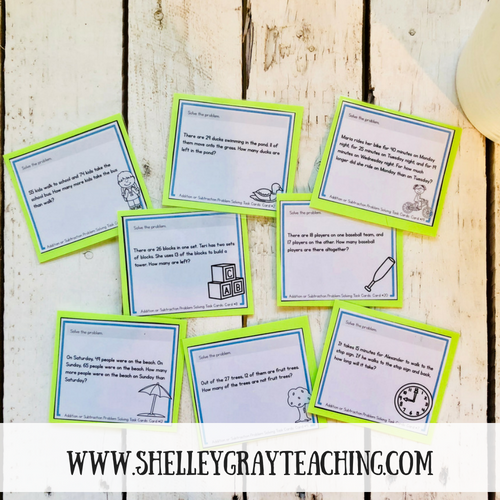 These Math Strategy Task Cards can be used as extra reinforcement for students who need it. Most of the task cards align with the levels of the coordinating Math Station. These are also useful to use during guided math groups, mini lessons, or math interventions. Task cards are from the 2-Digit Addition and Subtraction Problem Solving Set. Find it HERE. Make your stations into booklets rather than using the bin/tub approach. You can find free cover pages for your student booklets HERE.